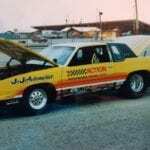 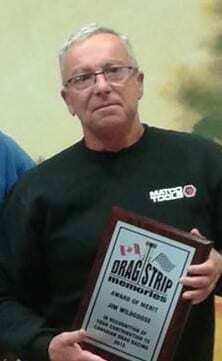 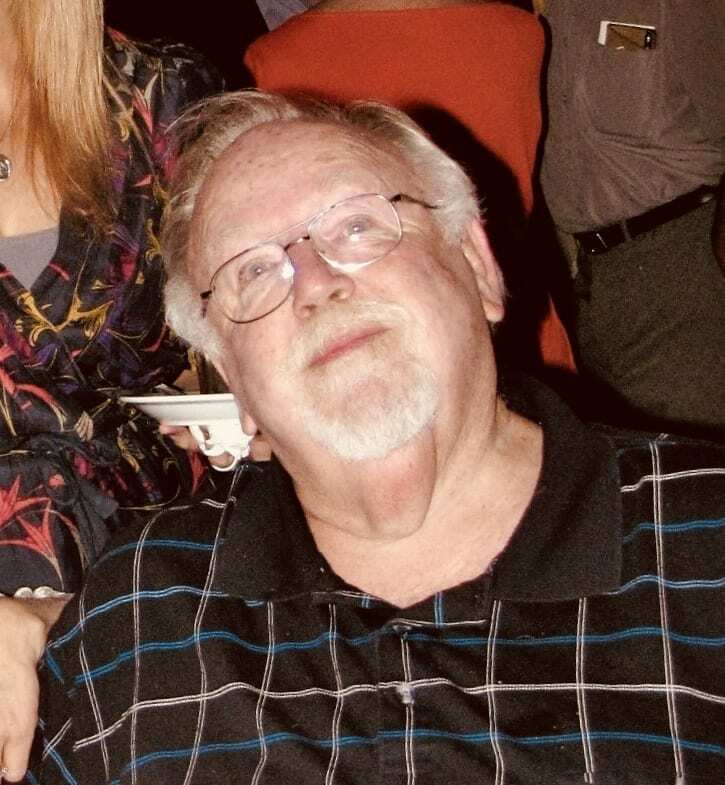 Jim Wildgoose’s name has been associated with drag racing for the past five decades. 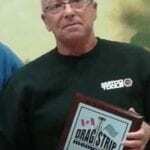 The founder of Wildgoose Performance in Stoney Creek, Ontario. 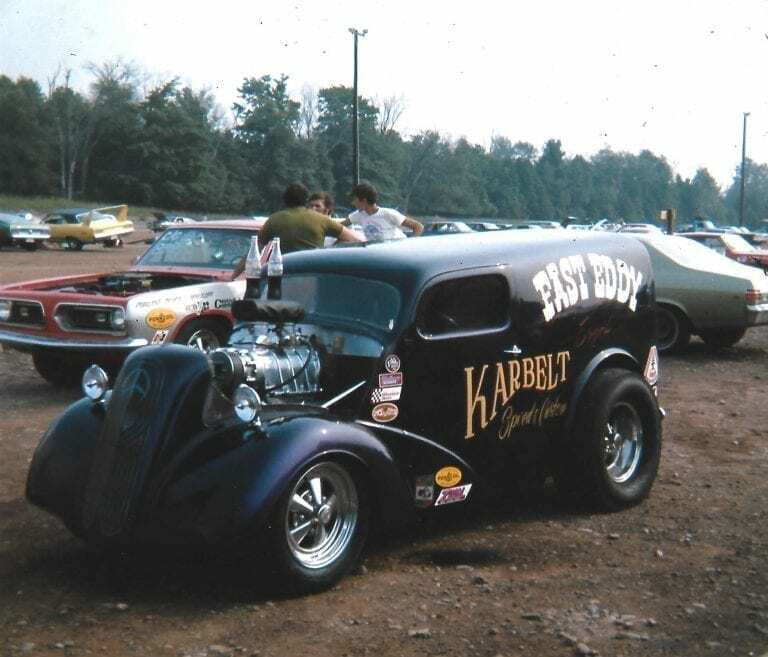 Wildgoose became hooked on the sport in the 1960s, paying his dues on the streets and during trips to Dragway Park Cayuga. 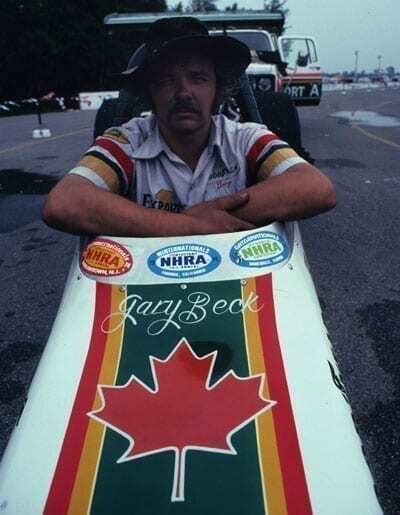 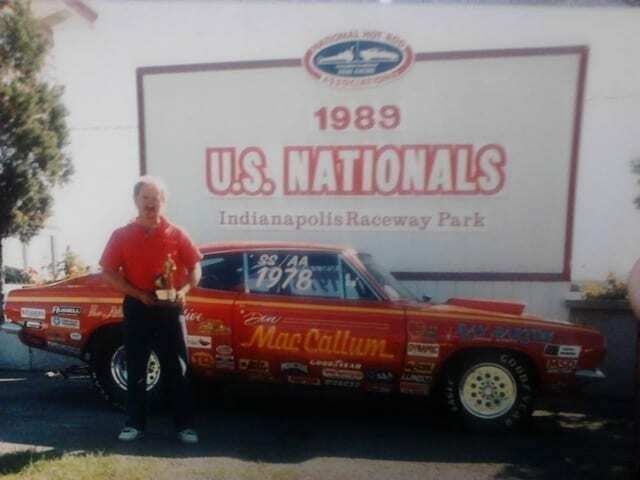 He earned his first NHRA Class win and set his first record in 1978 in York, Pennsylvania. 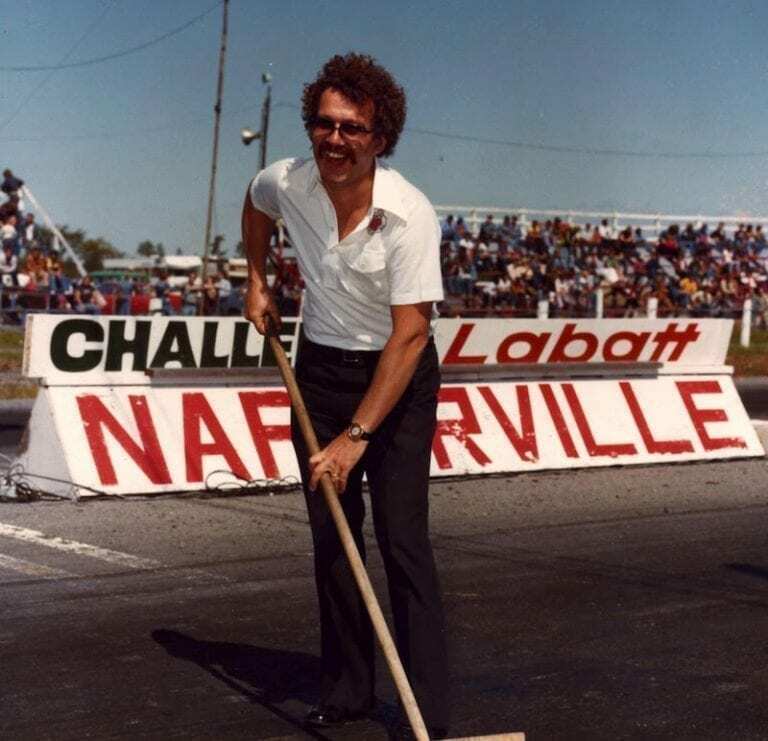 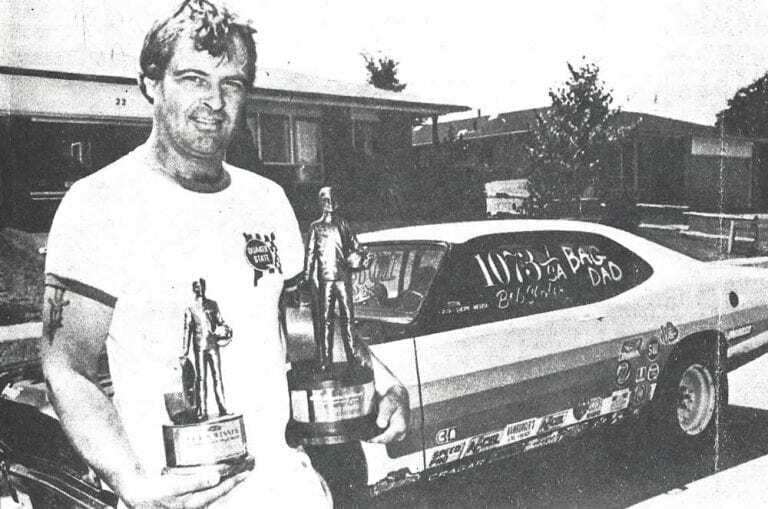 Over the course of his career, he set 15 more NHRA national records in the classes of L, M, N/SA. 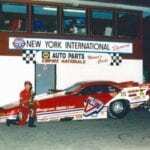 Most recently, he became the IHRA I/CM Stock record holder in 2012. 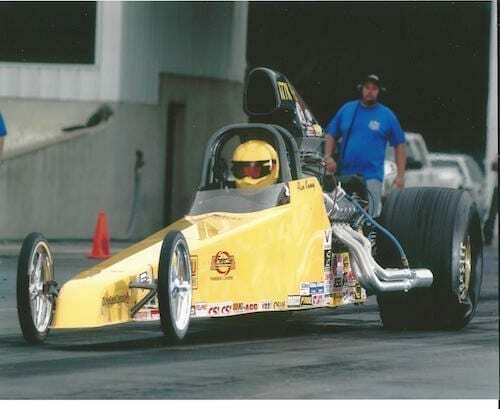 Wildgoose has also been the engine builder of choice for several other NHRA and IHRA National Record Holders. 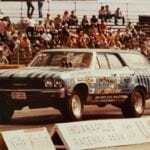 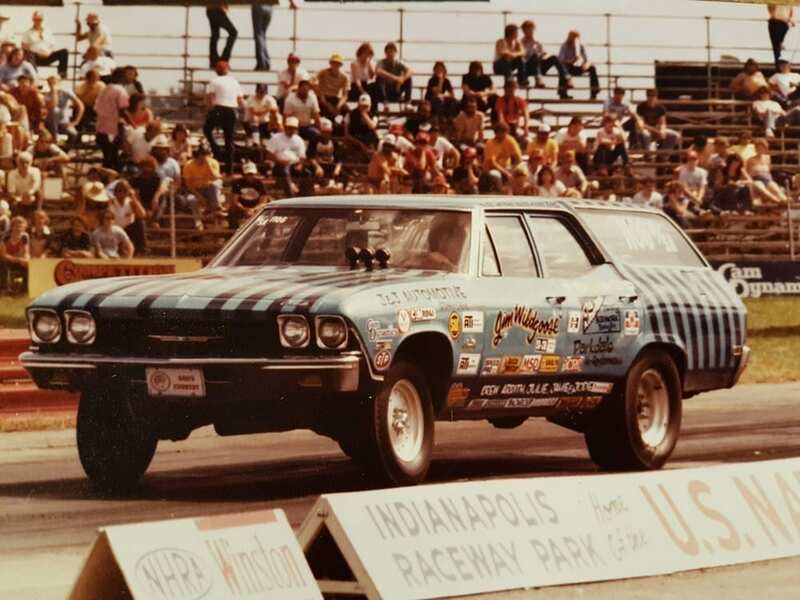 At the U.S. Nationals in 1981, Wildgoose was introduced to the team at Mickey Thompson Tires, and struck a deal to become a sponsored driver. 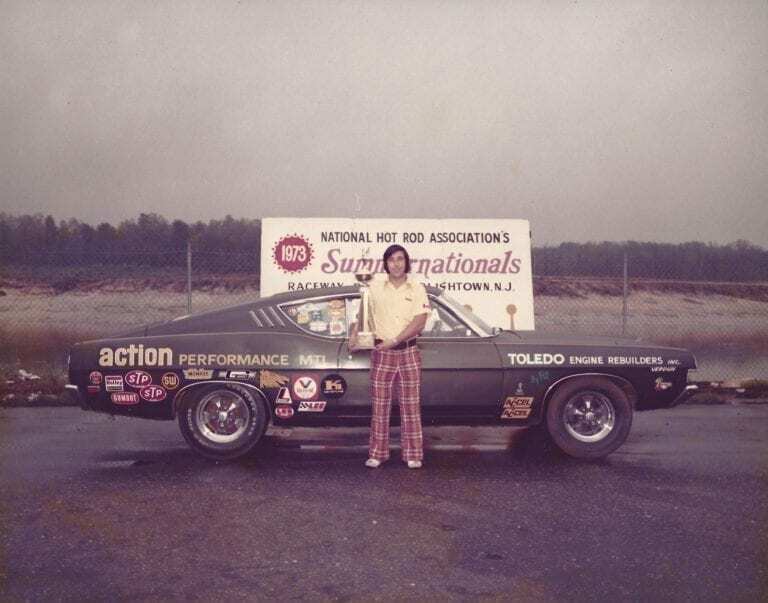 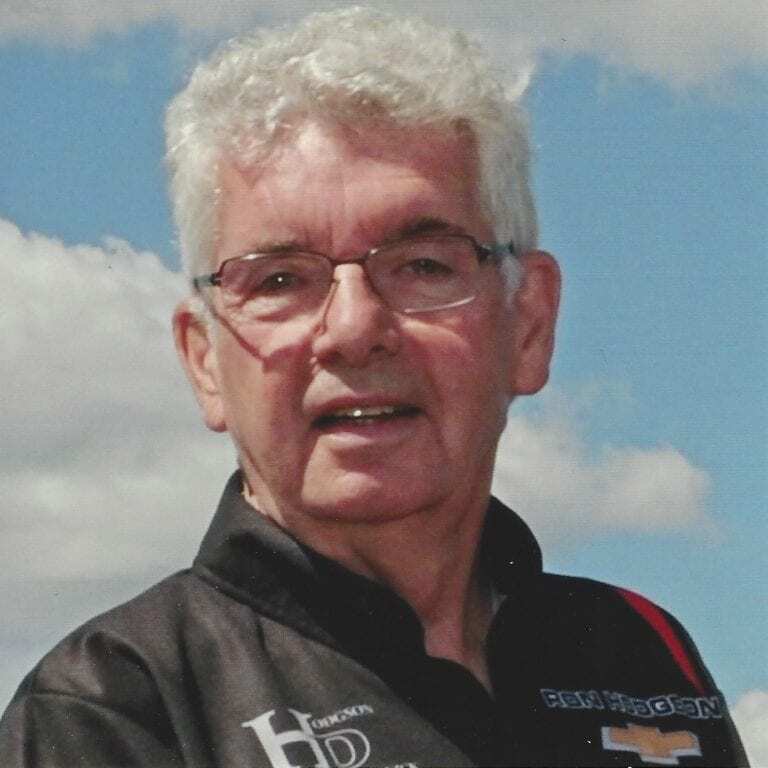 He was also chosen by Jim Beatty and ATI Transmissions and Torque Converters to be a sponsored driver and research and development partner, testing new products before they became available for retail. 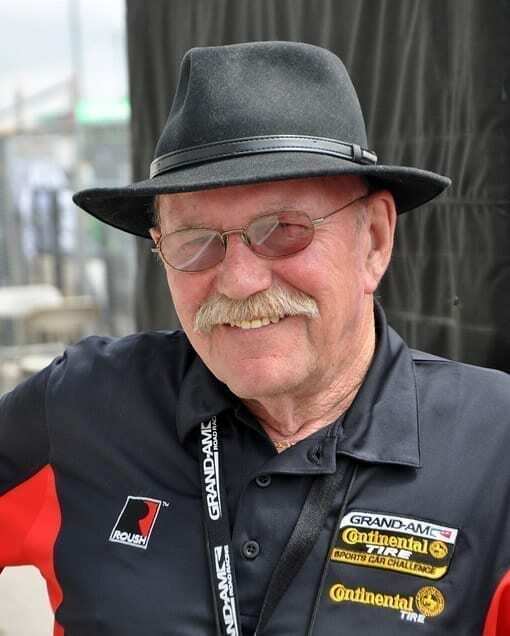 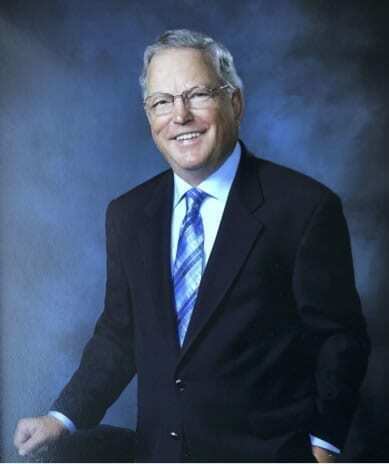 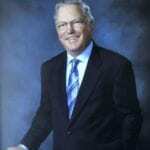 In 1983, Wildgoose and his wife Ardith brought Mickey Thompson Tires back to Canada after a 10-year hiatus and built a country-wide distribution network, further helping the racing community. 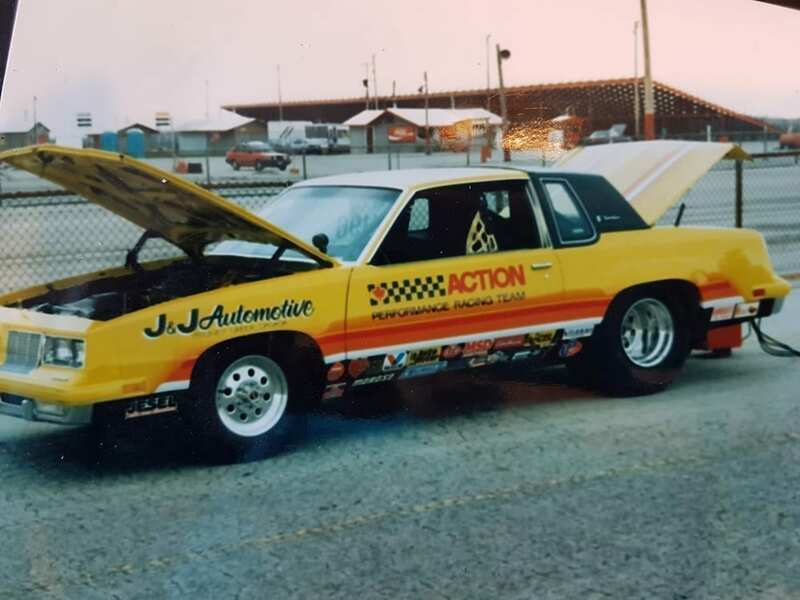 The following year, Wildgoose was selected to be part of a group of racers running Oldsmobile Cutlasses supplied by General Motors, as part of its motorsports program. 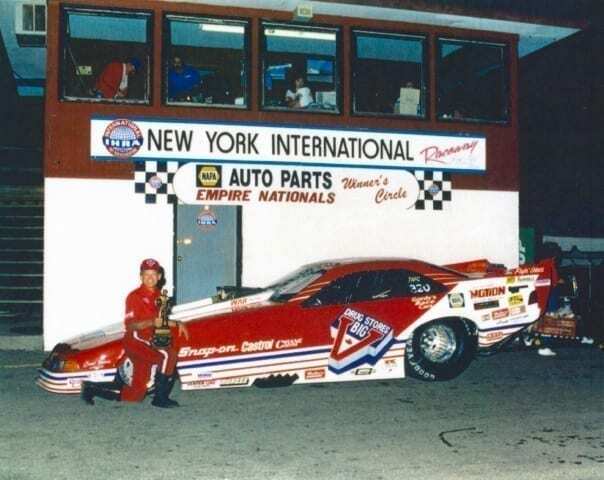 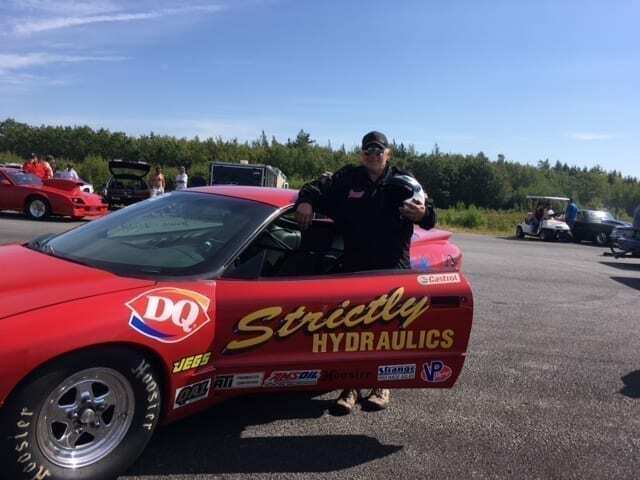 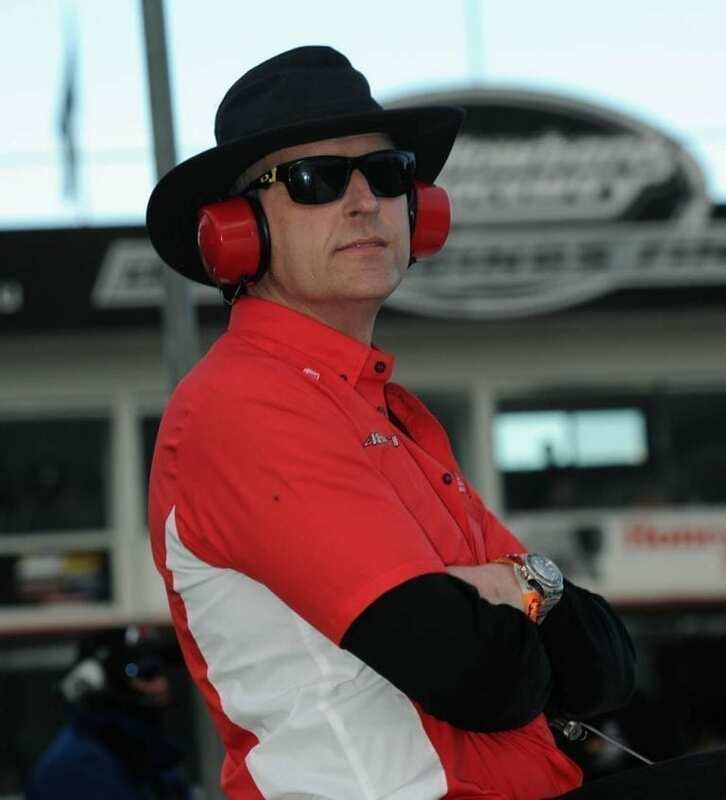 Drag racing has been a family affair for Wildgoose, and in 1989 his son, Jamie, joined him on the track and won NHRA Can-Am Nationals two years in a row. 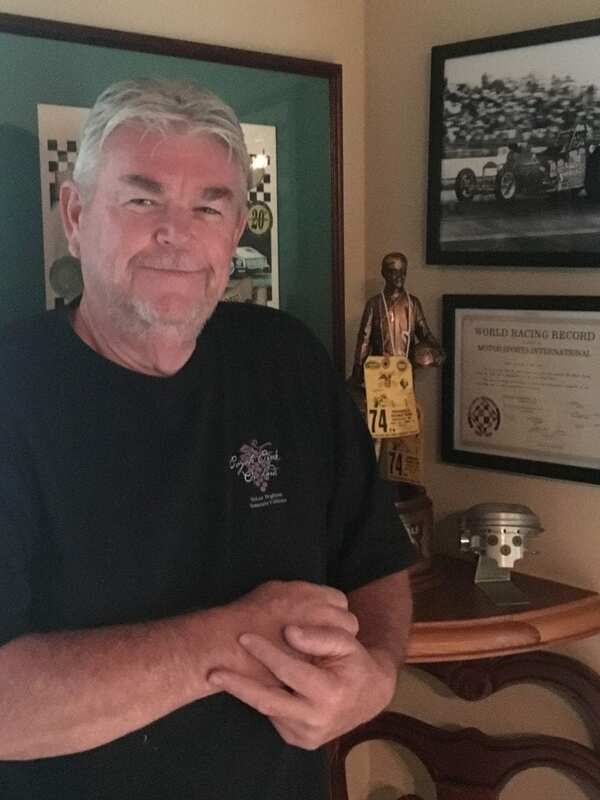 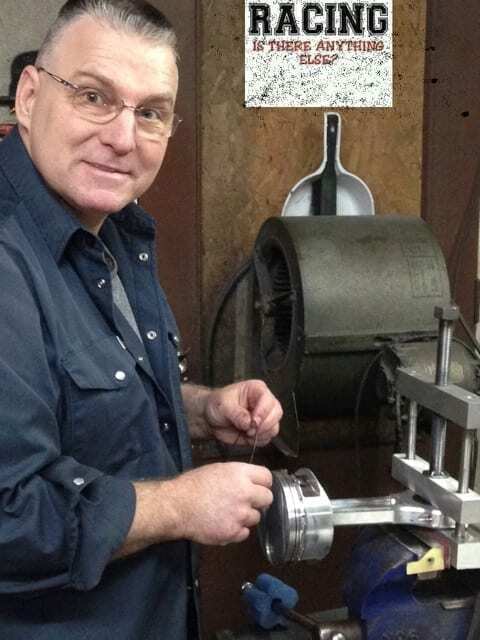 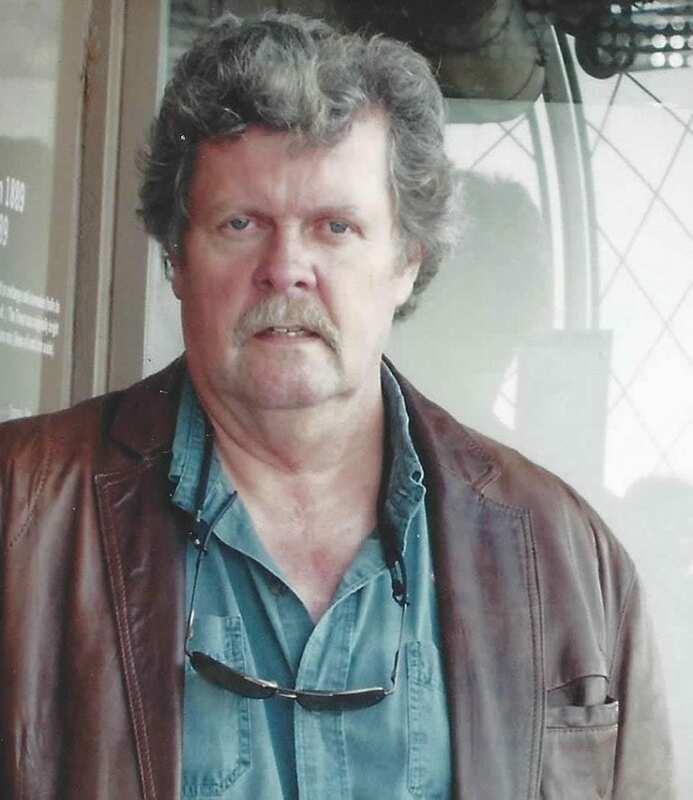 Wildgoose accepted a position teaching Automotive Technology at the Hamilton Wentworth Board of Education for three years in the early 1990s, fulfilling a longtime dream of educating the next generation. 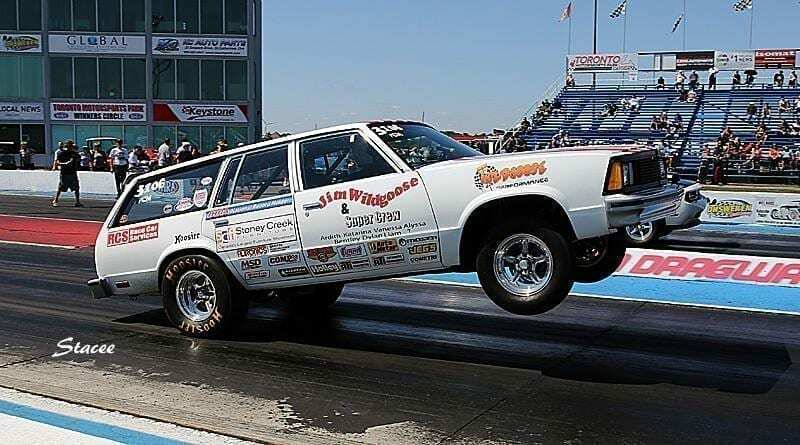 After 50 years, Wildgoose is still servicing the motorsports community with carburetors, hard-to-find engine components and engine-building. 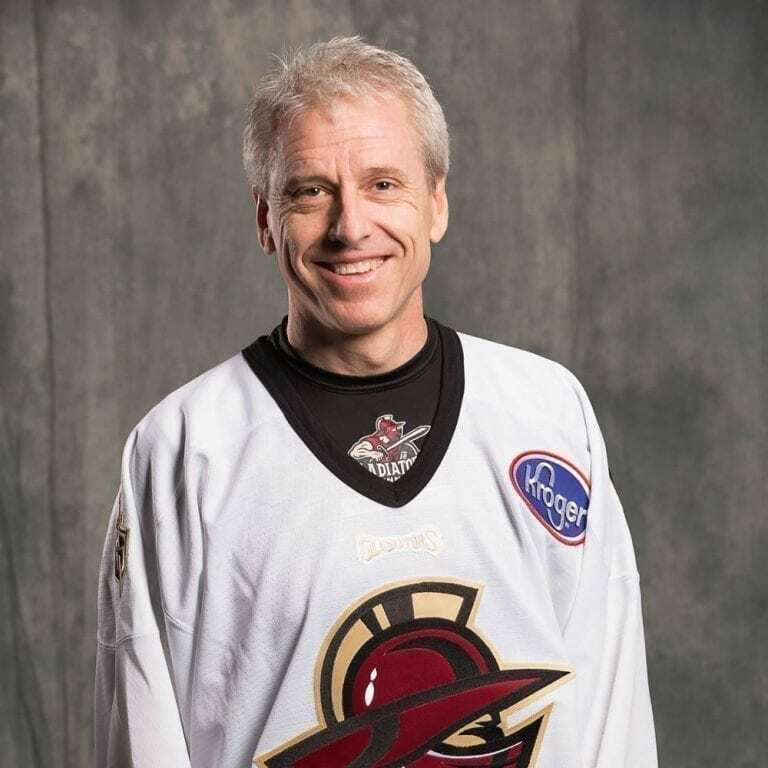 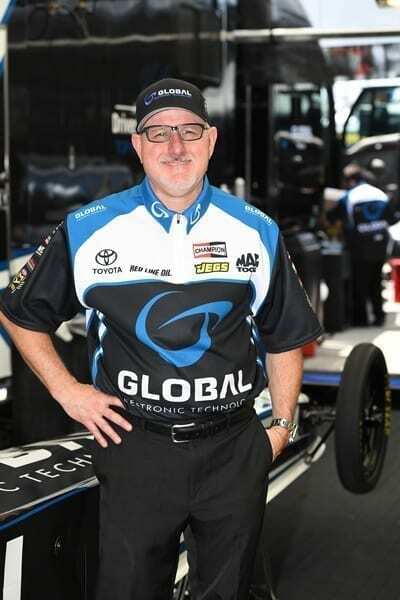 He is still active in drag racing and is an inspiration to his three children, all of whom have pursued careers as professional drag racers.